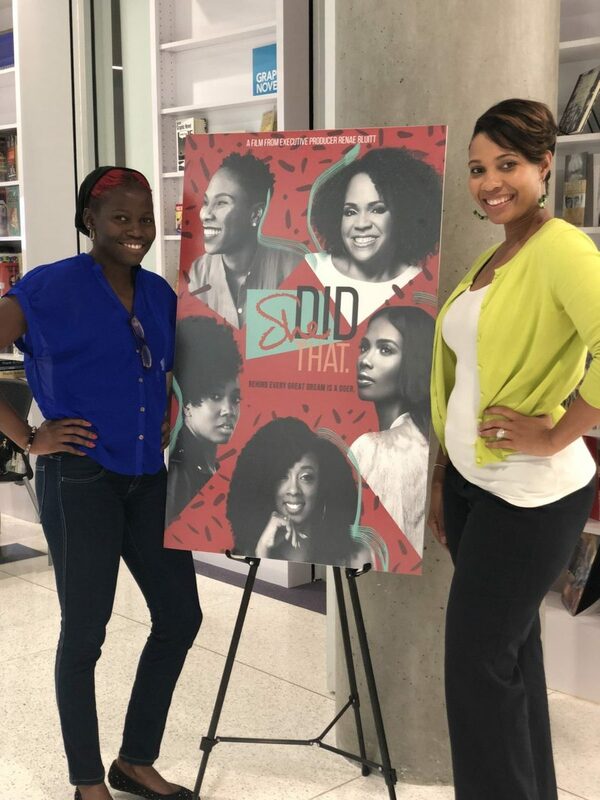 Last week, I was able to attend the showing of the film “She Did That” hosted by Women Engaged SC for Black Philanthropy Month 2018. 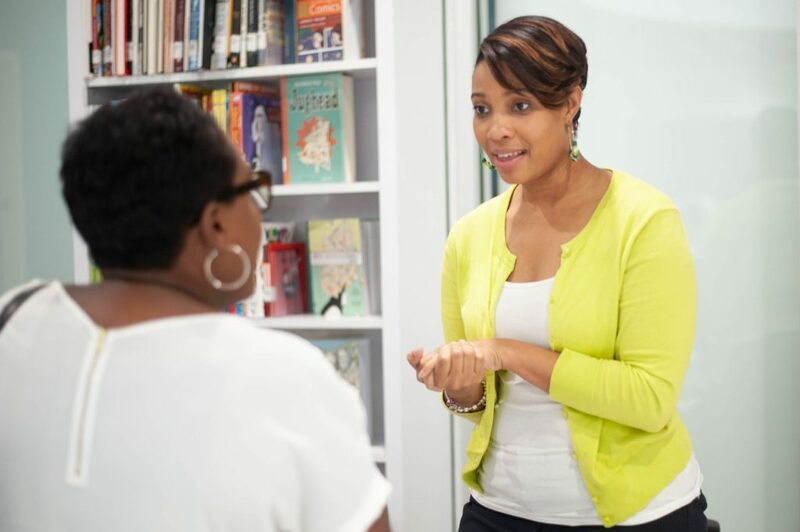 The documentary highlighted the trials and incredible triumphs of black women in entrepreneurship and within it weaved themes of sisterhood, mental health, and community empowerment. 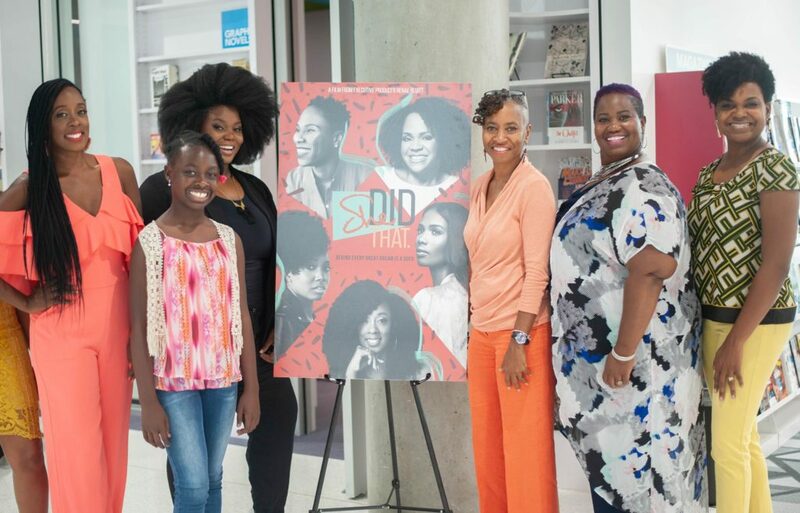 The film was produced by Renae Bluitt of “In Her Shoes Blog” and it followed the stories of herself and other black women entrepreneurs like Lisa Price of Carol’s Daughter, Luvvie Ajayi of Awesomely Luvvie, and Melissa Butler of The Lip Bar. 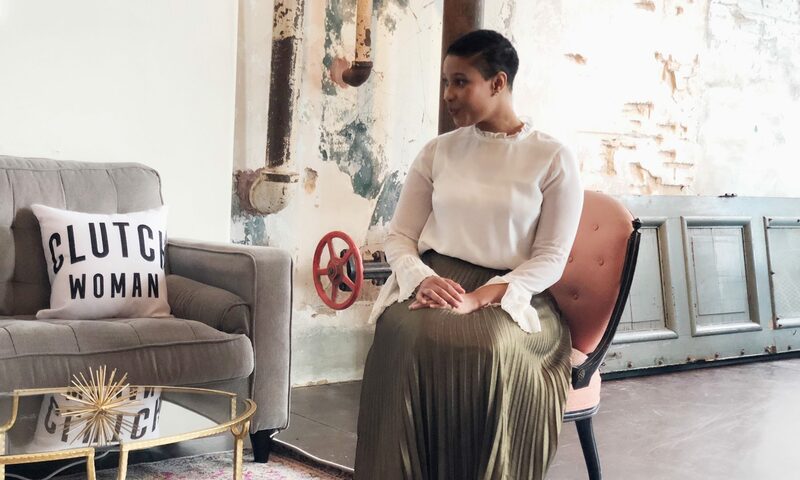 In the film, the ladies talked about everything from how they got started with their businesses, to different trials and tribulations they’ve experienced in their lives, to ways they were able to scale their businesses in a manner that was healthy for them. The film itself was well thought out and though it dealt with some of the heavy issues that black women face not only in the business space, but in America in general, it left you with a feeling of empowerment. Not just that high you get from a great pep talk, but empowerment that was attached to real life testimonies. Confidence– There will be people or situations that may inadvertently make you question yourself. Most of the ladies spoke about a point in their lives that they either questioned themselves or was questioned by someone else if they were sure that they were one the right track. You have to be confident in yourself. And not only in you the person, but who God created you to be, and also in the skills you possess. Everyone may not understand, but you know work for those who need the gift you provide to the world. You are a boss, sis! Purpose – Now, confidence ties in closely with purpose, but let’s break them up. Knowing your purpose keeps you focused. Entrepreneurship (or even side hustlin’) is hard and if you couple that with the trials of life, you WILL have moments when you may want to give up. It can be tempting to want to go back to your predictable life, but your purpose will not allow it. When you are focused on your purpose, nothing, not even you, will be able to stop you. Community– ” One of the major keys of being a successful entrepreneur (or a functional human being) is knowing that you can not build your vision alone. It’s important to build a community of people that you can lean on for support. Often times when things get hard, we as women tend to try and take it all on. We are the proverbial “work horses”, however, it’s important to share the load with our community of sisters. And I would be remiss if I didn’t stress that it’s equally important for the men in our lives to also be our cheerleader. I don’t just mean our romantic relationships either. Fathers support your daughters, brothers support your sisters, best friends support each other. —We all we got! There is not one path to success – Your personal definition of success is extremely important at every stage of your journey. It’s only good to look to others for inspiration, not for comparison. Everyone measures success differently, so get crystal clear of your personal definition and focus ALL your attention and efforts there. After the film, Women Engaged SC hosted a panel with Ms. Bluitt, Jessica Boyd of the Gild Agency, Anita Garrett of Women Engaged SC, Rosalyn & Gabrielle Goodwin of Gabby Bows, and Shennice Cleckley of My Dessert Bar. The women took questions from the audience and covered things from legacy building, to breaking generational curses, to pricing. Overall, the event was a beautiful night of sisterhood and empowerment. If you want more information regarding the film click here. For more information about Women Engage SC visit www.wegivesc.org. I can’t wait for more events like this one in Columbia! Awesome read! Thanks for sharing! I loved seeing this film in my city with my girls. You hit all the points I remember. Great read! It was SO good! I wish I had my notebook!